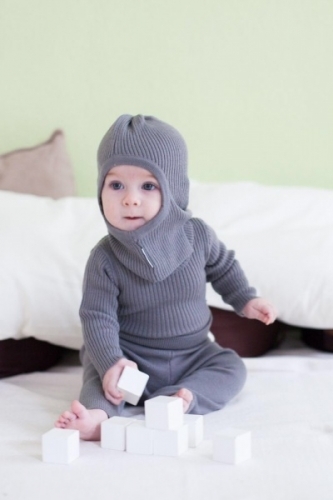 A new baby clothing range from Ellevill made of soft breathable merino. 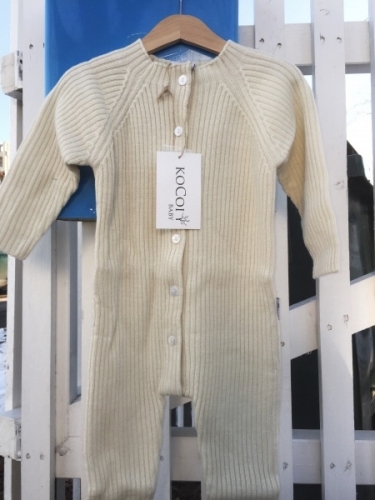 Norway is a country known for its challenging climate, and KoCoi will offer a range of clothing in 100 % merino wool for babies and children that meet the requirement of the most demanding parents in the world. 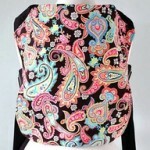 In cold weather, or when you are active and sweating, what you wear next to your skin is especially important. Merino fibre makes it possible to produce garments that can absorb and release moisture, to cool down or heat up your body as needed.